Every Saturday morning, join us in observing Shabbat and participate in the meaningful and spiritual services lead by Rabbi Rosenstein. 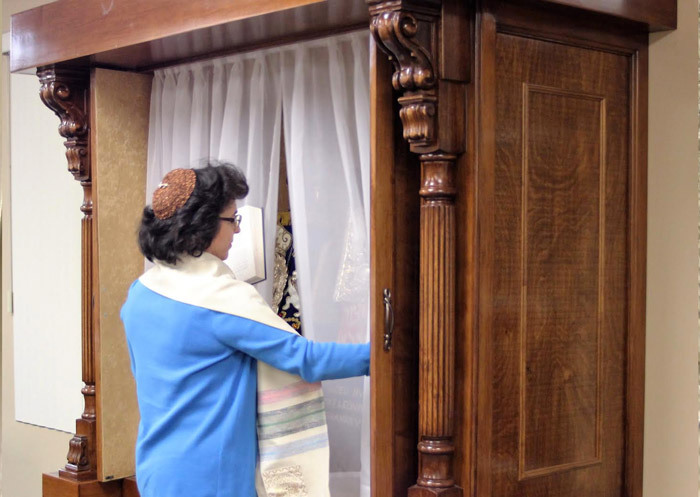 Services on Saturday morning are traditional, and they include traditional prayer, an inspirational sermon by Rabbi Rosenstein, sometimes a discussion regarding the sermon (when time permits), the Torah Service and much more. Following services, we come together as a community for a Kiddush Lunch, which provides a time for those in attendance to enjoy each other’s company, discuss events, and to participate in a mini Adult Education program following lunch.